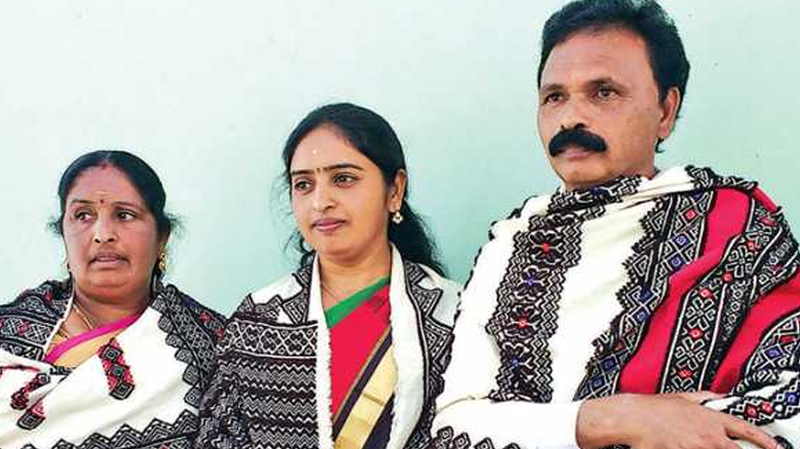 It came as a surprise to N Bharathi that she was the first doctor from among her tribespeople in Nilgiris totalling just 2000 in number. Bharathi, hailing from Thendu Madh near Thalaikundha region, told Covai Post that after her graduation she now intends to specialise with a Masters in Dental Surgery and has taken the NEET entrance examination as well for admission. Feeling humbled after her community held a felicitation function, she said she was overwhelmed by the love and affection of people from her tribe. She said she felt duty bound to work for people of her tribe. She said she had always wanted to become a doctor from her childhood and she worked towards her goal diligently. She used to travel 10 km to reach her school and later shifted to Coimbatore for studies. Fortunately, she never encountered discrimination of any sort from her peers or teachers. And now that she has become an achiever, Bharathi has already become an inspiration for many.